Awards: Army Commendation Medal, Bronze Star, Meritorious Service Medal with three Oak Leaf Clusters, Legion of Merit, Combat Infantry Badge, Ranger Tab, Airborne Wings, Pathfinder Badge. 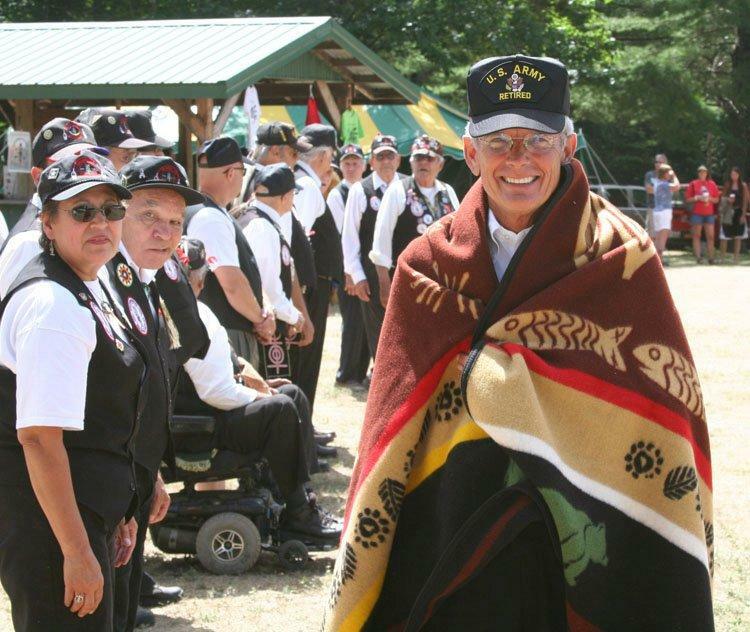 Civilian/Military Schools & Degrees: Tom is a graduate of the Army’s Psychological Operations Advanced Course and the Army’s Command and General Staff College. He retired from the Army in 1996 with the rank of Colonel. Tom received his undergraduate degree with a major in Psychology from the University of Wisconsin-Milwaukee in 1970. He received his Masters Degree in Banking from Golden Gate University in 1977. 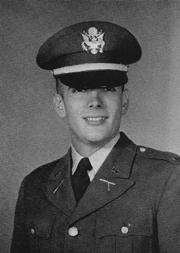 Summary of Assignments: Tom is originally from Milwaukee, Wisconsin and was drafted into the Army in November 1964. He received his commission as an Infantry Second Lieutenant at Fort Benning in January 1966. He also earned his Airborne Wings and Ranger Tab while at Fort Benning. Tom’s first assignment was with the 9th Infantry Division. He was awarded the Combat Infantryman’s Badge during his tour as a Recon Platoon Leader with the 9th Infantry Division in Vietnam. Tom extended his tour in Vietnam to become the Detachment Commander for the 222nd Aviation Battalion, where he earned his Pathfinder badge. Tom left active duty in 1968 to return to school. He joined the Army Reserve that same year. 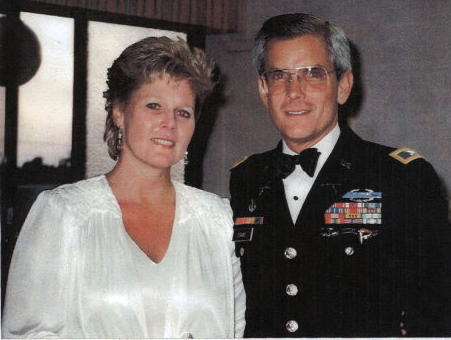 Jobs/Profession following military: Tom started his banking career in 1970 at Continental Illinois National Bank and Trust Company of Chicago. In 1974, after initial management assignments in the Remittance Banking Division and the International Banking Division, Tom was selected to attend the bank’s credit training program and had his request for a transfer to California approved. When he was due to rotate back to Chicago in 1979, Tom joined Crocker National Bank in Los Angeles as a Business Development Officer in the International Division. He went on to lead the Operations Group and later was promoted to be the General Manager of the Los Angeles International Banking Office. In 1984, Tom was recruited by Citicorp to be its City Administrative Officer. In 1990, he was called back to active duty for 12 months for Desert Storm. He later started his own very successful business, sold it and joined Pacific Coast Bankers’ Bank in 1998 as a Relationship Manager. Tom was promoted to Director of Marketing in 2000 and to President and CEO in February 2003. He retired from the bank on February 29, 2008. Current hobbies/interests: Tom lives in Marina del Rey, California with his wife, Mona, who is a Dietitian and retired Army Major. Tom and Mona do not have any children. In retirement, Tom serves as a director of a local bank, teaches financial literacy at the local Boys and Girls Club and is a part time professor at DeVry University, where he teaches a graduate course in Marketing. Tom is also an avid golfer and Texas Hold’em player. Tom and Mona enjoy traveling to visit far away places, family and friends.